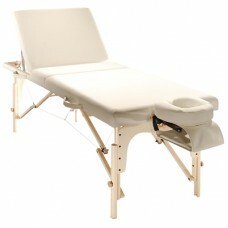 The massage table “SM-4” is a modern, universal model, that can be used in a spa, a fitness center, massage rooms. Also this table is used actively in the medical field. 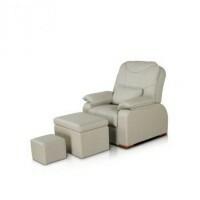 This massage table is a foldable design, which consists of 3 sections. One of the sections is lift. Also the table is equipped with a convenient head section, which is adjustable in height by 9 positions. 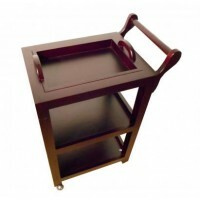 A table base is made of quality beech wood and lacquered. A table folded size is like a small suitcase. The massage table “SM-4” is functional and reliable. Its working load capacity is 250 kg. Table is height adjustable and has a cutout for a head, which is closed with a pillow. This massage table is certified, the warranty period is 3 years.